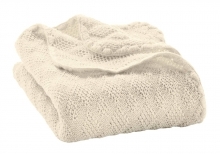 An i-Size conform place of silence for your baby where it's warm, comfortable and safe! 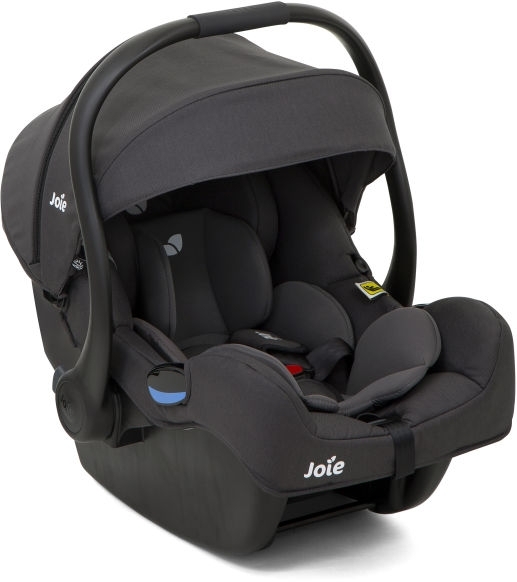 An i-Size conform place of silence for your baby where he or she has it warm, comfortable and safe! 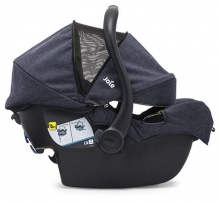 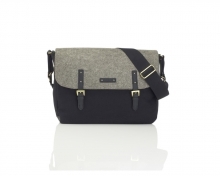 The i-Gemm is a part of the i-Size Safe System, which accompanies your baby from birth on very safely! The Tri-Protect head rest and the Intelli-Fit memory-foam offer certificated side-crash-protection - safety features which even outgun the standards of i-Size. 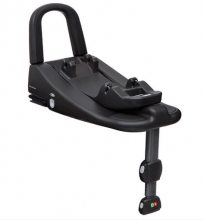 i-Gemm is matchable with the i-Base Advance which is also matching with the Reboarder i-Anchor Advance - a simple system with limitless safety. 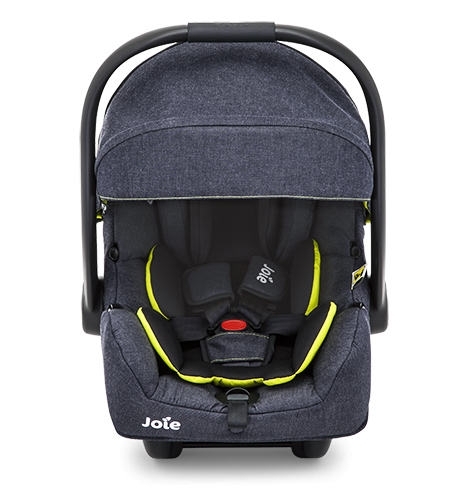 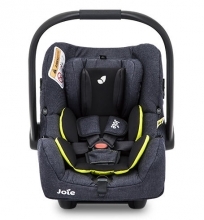 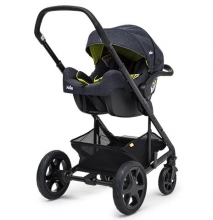 Furthermore the baby carrier is the perfect partner for the compatible Joie-buggies and offeres a lot of very useful extras, like the maximiseable XXL-canopy, a cushioned newborn-inlay and a plane certification. 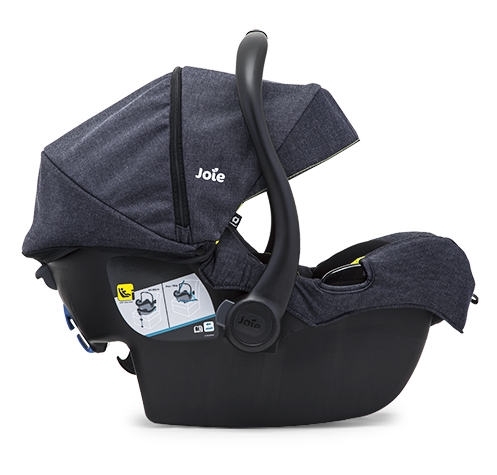 Must be used with Joie i-Base™ Advance or Joie i-Base™ for i-Size certification. 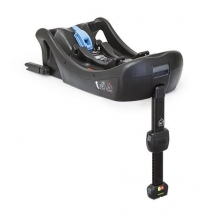 The i-Gemm may also be used without a base, installed with the vehicle seat belt, to offer ultimate protection under the ECE R44/04 testing standard.